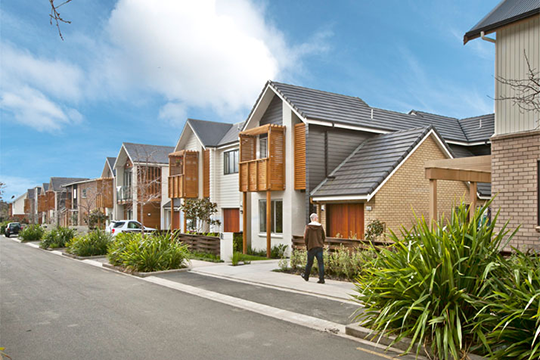 Guideline document GD2015/004: Water Sensitive Design for Stormwater (known as GD04), and the revised Stormwater Code of Practice (SWCoP), are now live on the Auckland Design Manual. 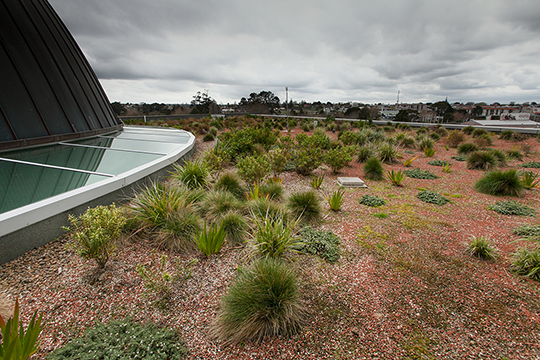 The Stormwater Code of Practice is Chapter 4 of Auckland Council’s Code of Practice for Land Development and Subdivision. It provides the minimum standards for the design and construction of stormwater systems for all scales of land development and subdivision assets which are to be vested in council ownership. The SWCoP will essentially reduce the risk of flooding and ensure the construction of quality assets for Auckland’s future. GD04 introduces the principles and objectives of Water Sensitive Design to help guide a design programme for land development. The SWCoP and GD04 are currently supported by the Auckland Regional Council technical publication TP10 (Stormwater Management Devices: Design Guidelines Manual). GD01: Stormwater Management in the Auckland Region (replacing TP10) is currently being developed and a ‘soft launch’ is anticipated in the new year. Hi, could you please tell me when GD01: Stormwater Management in the Auckland Region will be available? GD01 is currently in the process of being finalised, we expect to have it uploaded at the beginning of August. Can we please have an update??? Could you please tell me when GD01: Stormwater Management in the Auckland Region will be available?